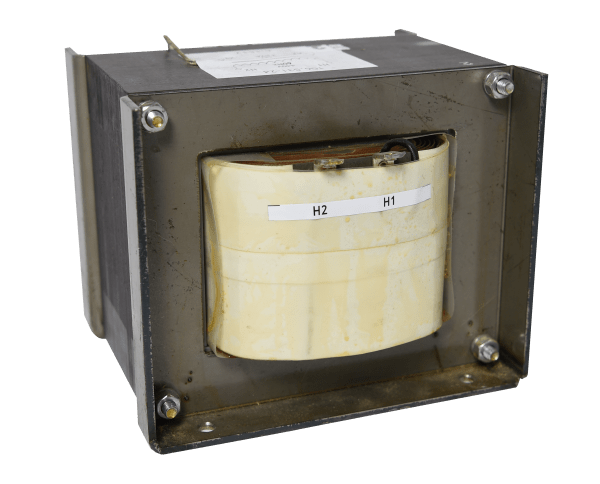 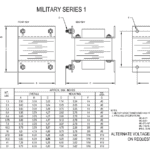 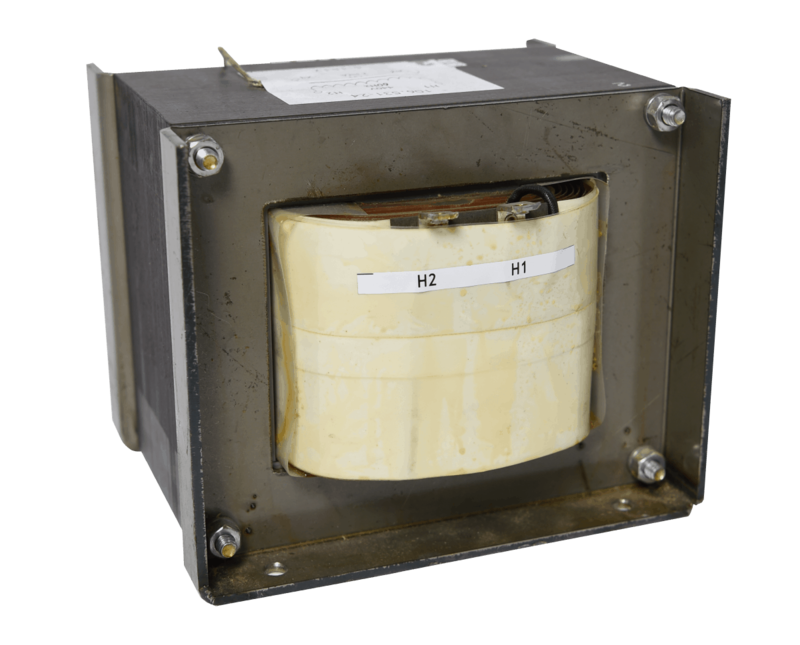 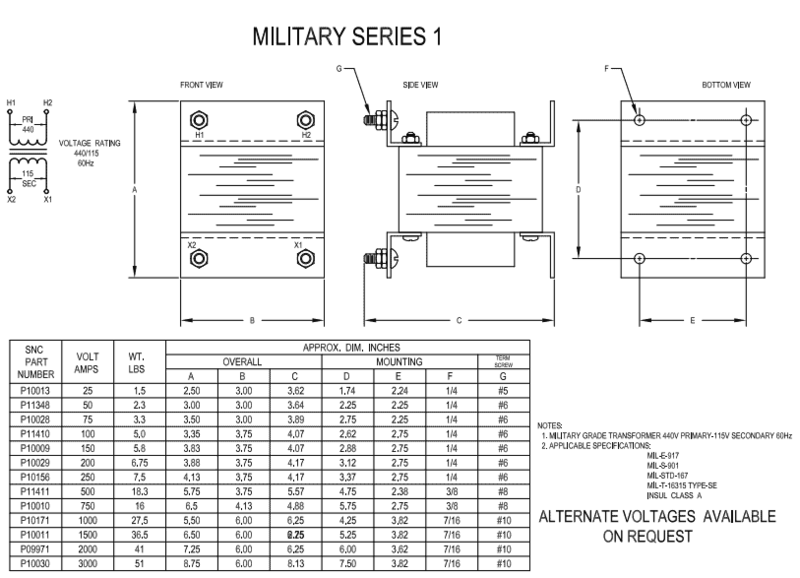 We are able to custom design military grade transformers to meet your exact requirements as they relate to primary and secondary voltages, power ratings, line frequency and agency approvals. 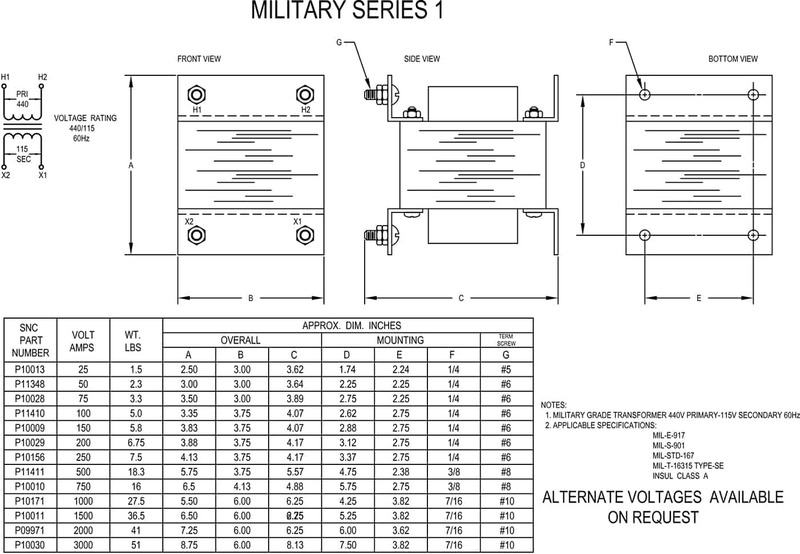 We don't currently have a part number for these specifications. 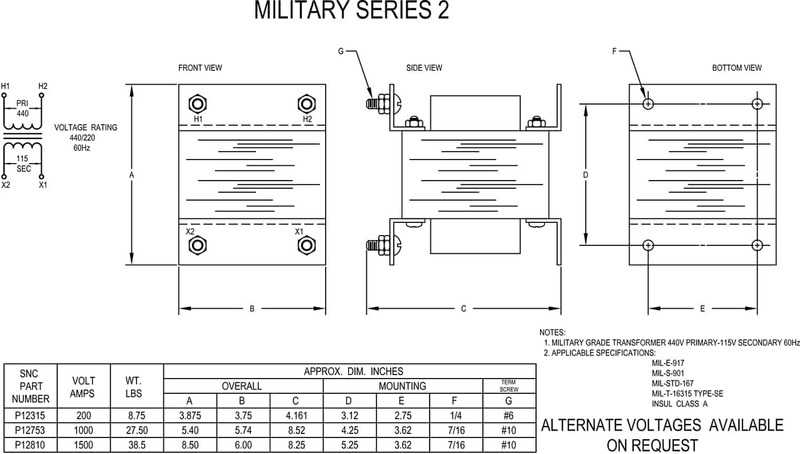 Please request a custom order.